Figures released today reveal that 2016 was yet another record year for the new car market, with registrations up 2.3% compared to 2015. 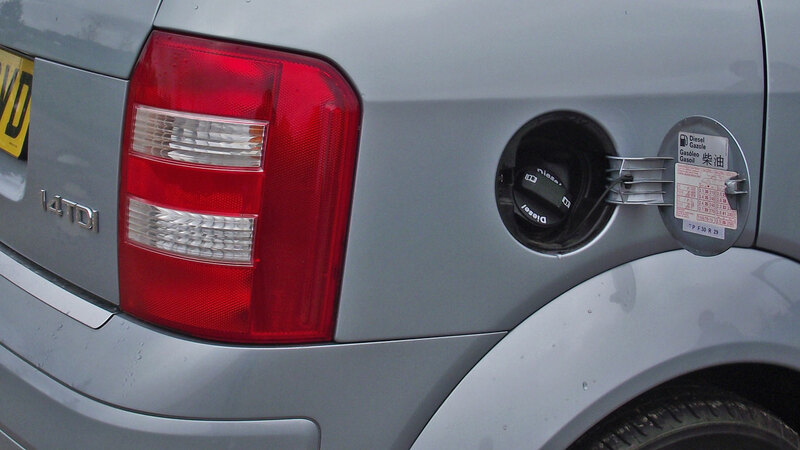 Over the year, some 2,692,786 cars were registered in the UK. 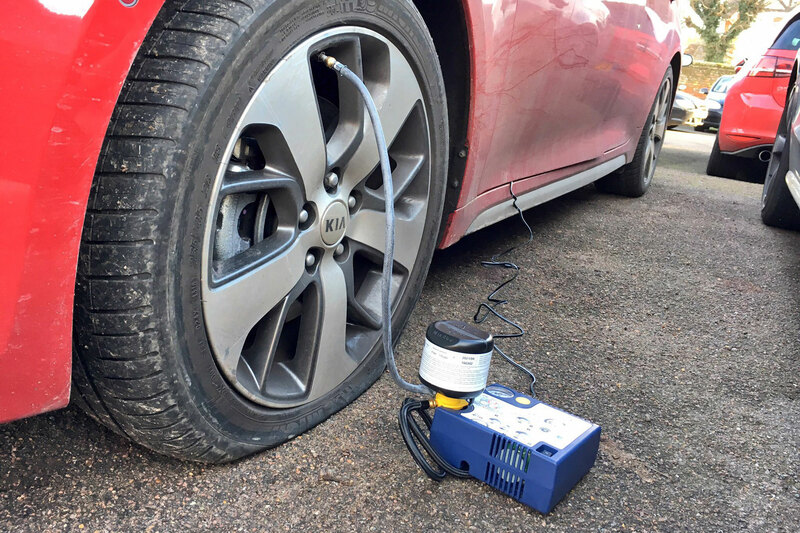 But it’s not all good news as the organisation behind the stats, the Society of Motor Manufacturers and Traders (SMMT), says we could be in for a rocky ride in 2017. 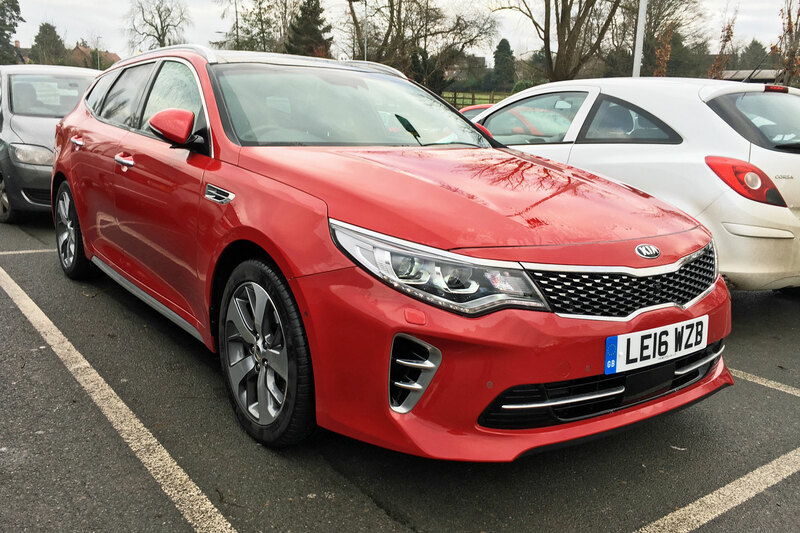 Still, if you are thinking about buying a new car this year, it might be wise to read one of our reviews before parting with our cash. 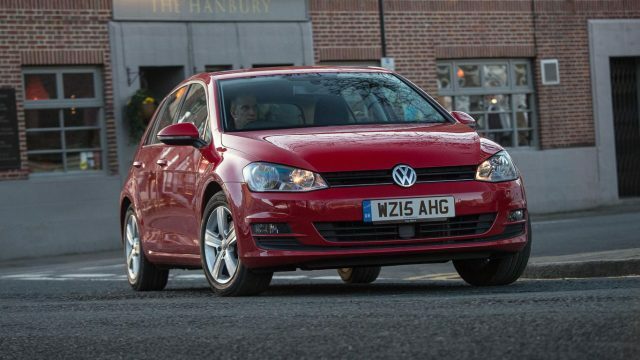 These are our verdicts on Britain’s top 10 best-selling cars. Initials: AB (Andrew Brady), SC (Sean Carson), PB (Peter Burgess), JR (John Redfern), RA (Richard Aucock), TP (Tim Pitt). 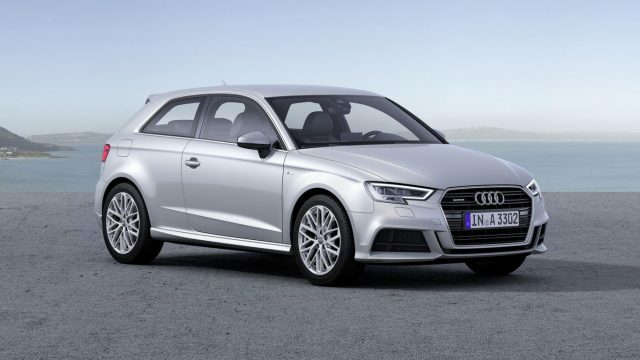 The AudI A3 remains the premium hatchback of choice, with more than 40,000 registrations in 2016. It helps, of course, that there’s no fewer than nine A3s to choose from, plus the introduction of a fire-cracking RS3 saloon in 2017. Audi revamped its most popular model in 2016, giving it a new face and a pair of new TFSI petrol engines. 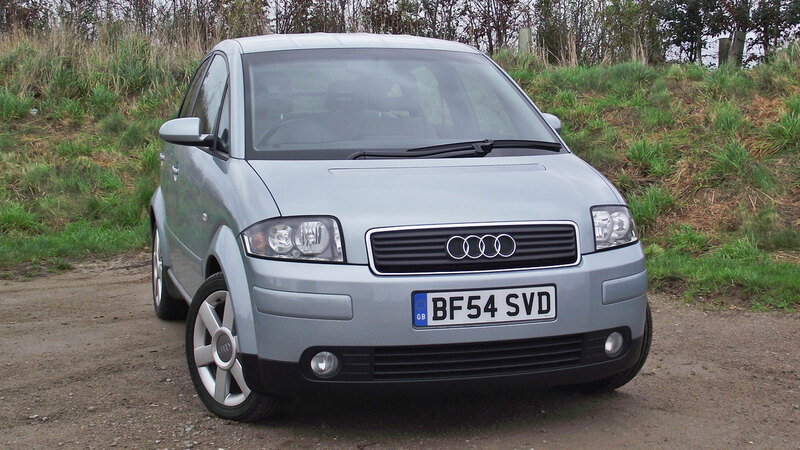 Prices start from £19,365, but you’ll pay at least £40,670 for the S3 Cabriolet. 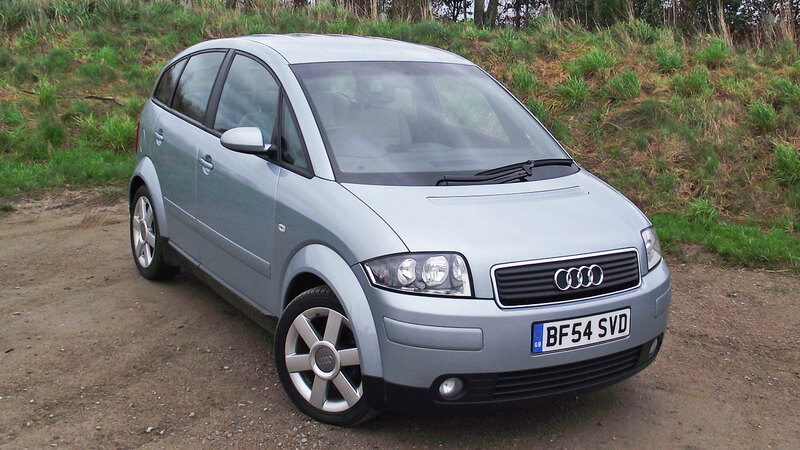 “It’s not the sort of car that necessarily appeals to the heart, but the A3 is a really well-polished contender in the popular premium C-segment. 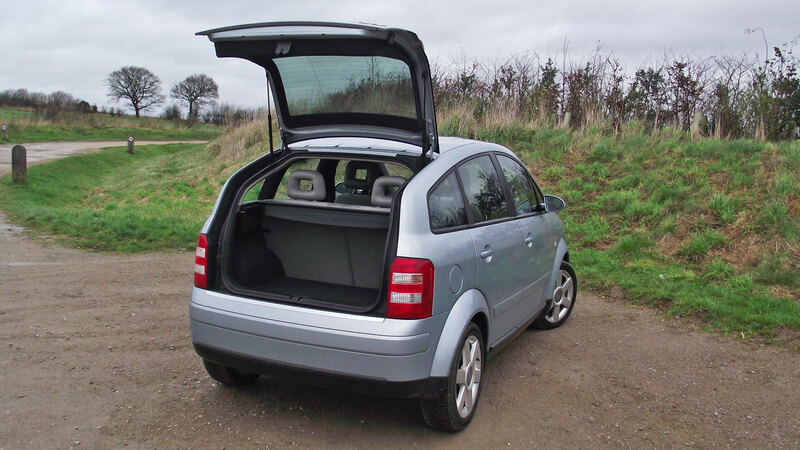 There are body styles to cater for everyone: three- and five-door hatches (the latter a ‘Sportback’ in Audi lingo), a cabriolet and even a saloon. 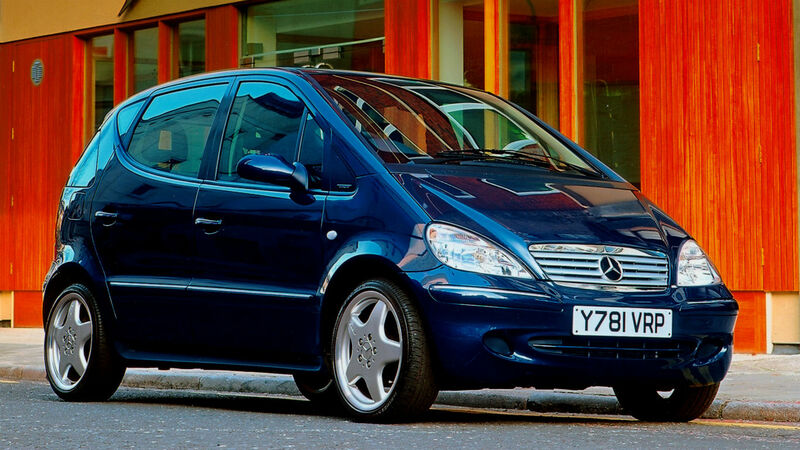 It’s not hard to find evidence of the popularity of the Mercedes-Benz C-Class. Simply head along the M4 corridor during rush hour and every other car appears to be a C-Class. 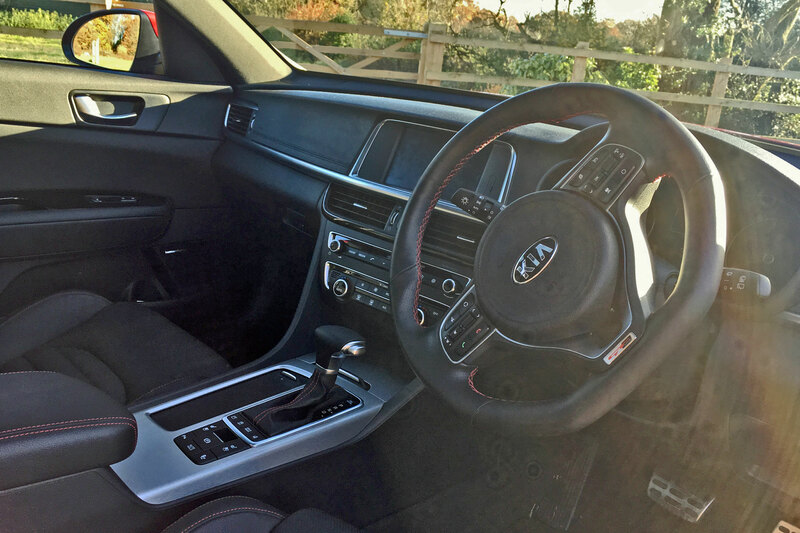 It’s the only compact executive car to appear in the top ten. 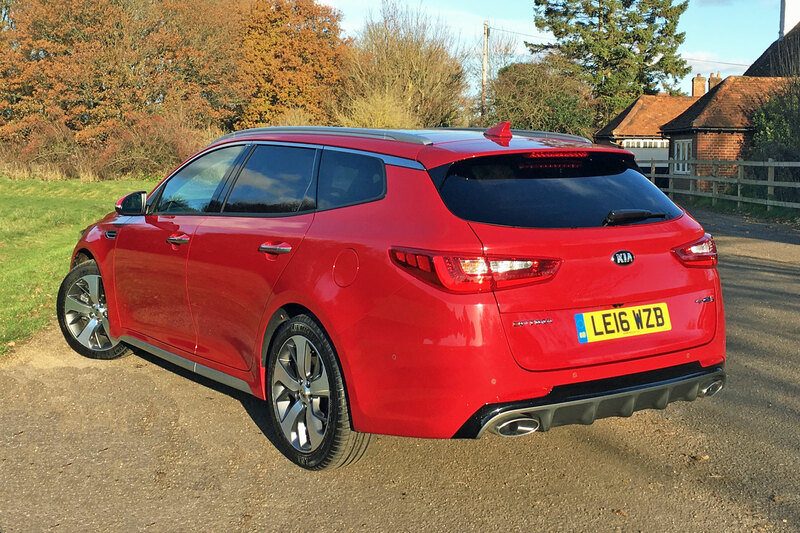 Prices start from £28,545 for the saloon, but you can also opt for an estate, cabriolet and coupe. Oh, and let’s not forget the bonkers AMG versions. 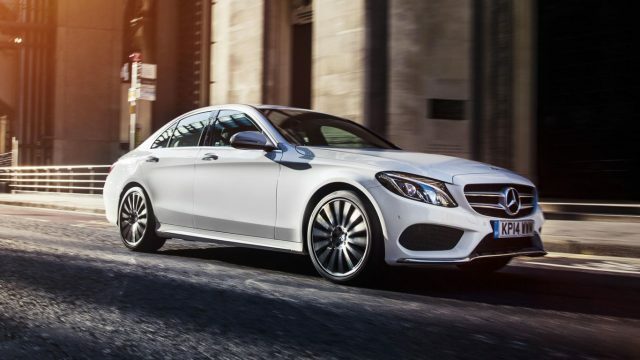 “The 2014 Mercedes-Benz C-Class firmly bats the ball back into BMW’s court. Appealing styling, a high quality interior, myriad clever systems and a much improved driving experience means the Merc gets closer to the 3 Series than ever. 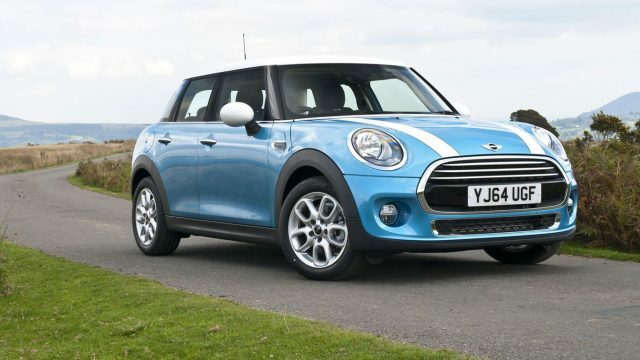 Sixteen years since the launch of the first BMW MINI rolled off the production line at Plant Oxford, it remains as popular as ever. More than 48,000 registrations in 2016 represented a commendable rise from the 47,076 registrations in 2015. 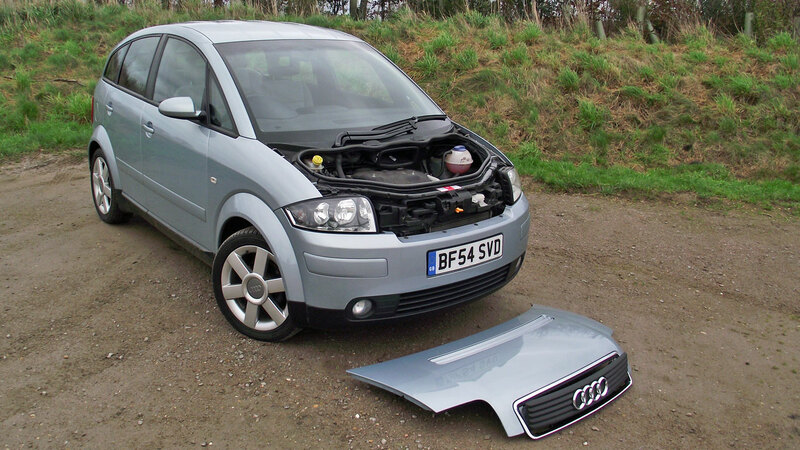 “Logic tends to pay only a minor part in buying a car like this. No one needs a convertible, but if they want one, it had better look good. The new MINI Convertible certainly hits that target. It may be indistinguishable to some from the earlier versions, but that’s no bad thing. The design is timeless. 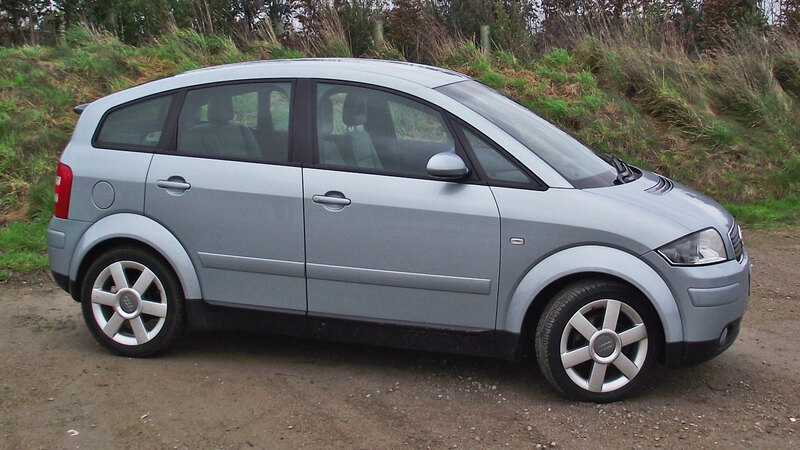 Objectively, the Volkswagen Polo is one of the best superminis you can buy. 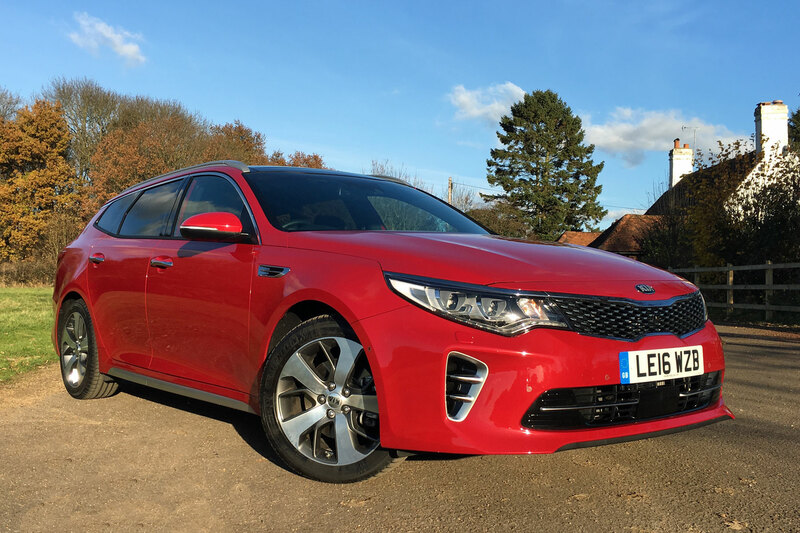 It might not be the most exciting car on the planet, but it’s favoured by those who put safety, practicality and dependability at the top of their list of priorities. Surprisingly, it’s also cheaper than the ever-popular Ford Fiesta, with prices starting from just £11,635. 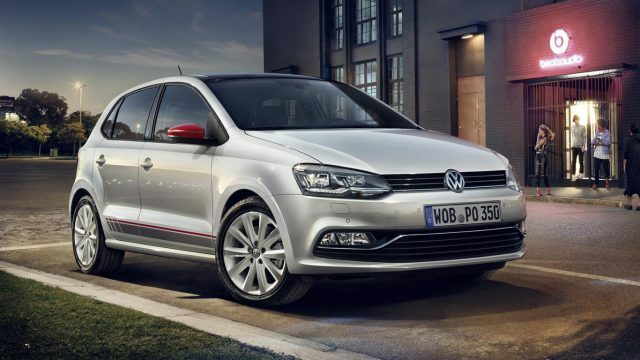 Even the desirable Polo Match comes in at £13,070, while the Beats special edition could be yours for £14,020. Our very own John Redfern is a fan of the Volkswagen Polo, and he added a Flash Red GTI to his fleet in 2015. He said: “The Polo GTI has often (unfairly) had to live in the shadow of its bigger Golf brother, but I’ve always been a fan of the underdog. Once upon a time, the loudest noise you’d hear at a car rental check-in desk was the collective sigh of disappointment as the keys to a Vauxhall Astra were handed to the unlucky tourist. Today, all that has changed, as new Astra is properly good. No surprise, then, that Vauxhall registered more Astras in 2016 than it did in 2015. 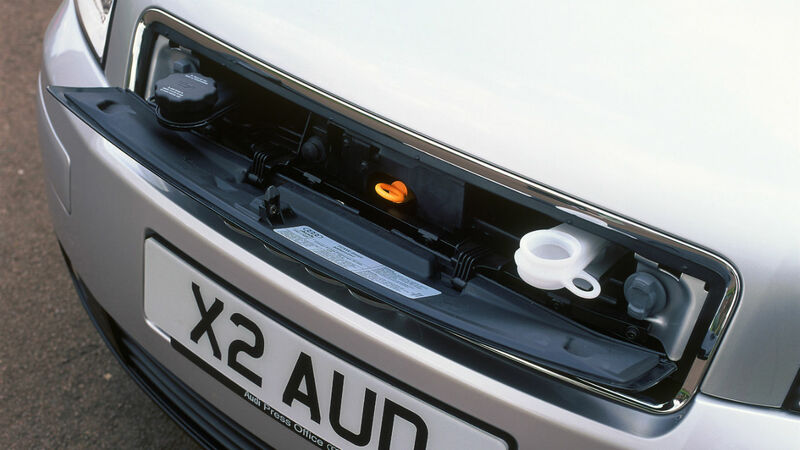 LED Matrix headlights, a so-called ‘wellness’ seat and in-car wifi are just some of the features that would have been alien to Astra drivers of old. 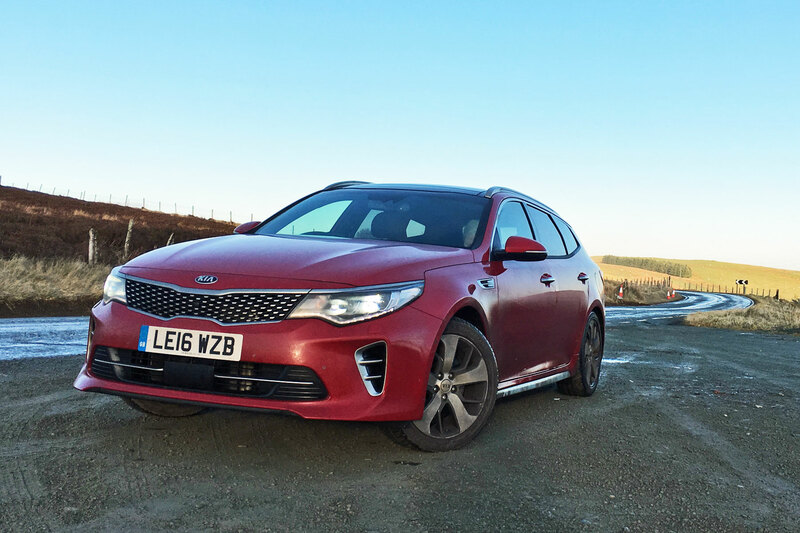 “If you’re familiar with, and unimpressed by, today’s disappointingly old-Vauxhall Astra, prepare to be surprised: the new one is a huge improvement. 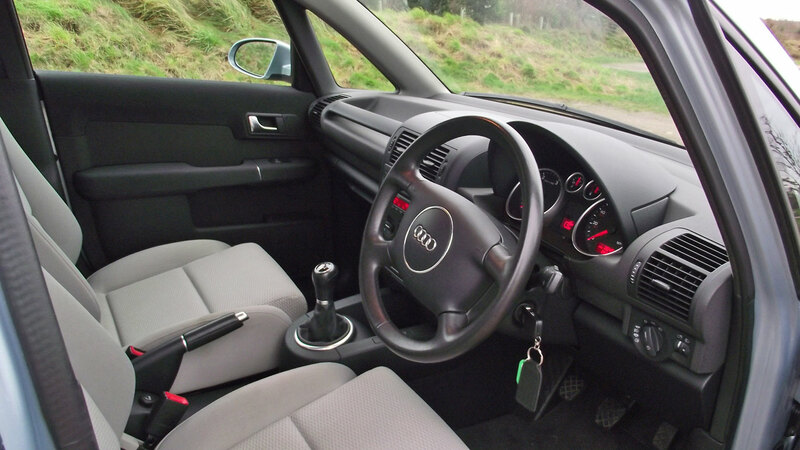 It’s nicer to look at, nicer to drive and much nicer to sit in. 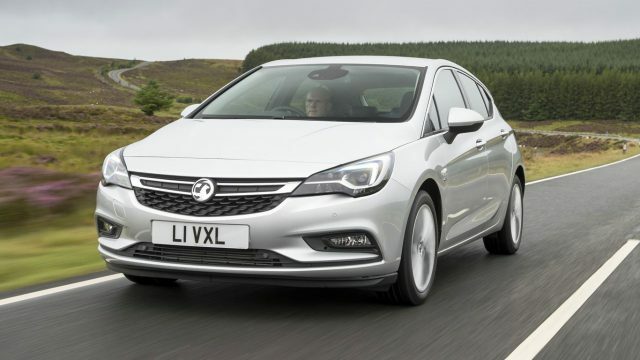 With the extra infotainment tech Vauxhall’s launched on it, the new Astra can even claim sector-unique appeal. Britain’s most popular crossover is – thanks to the absence of the Vauxhall Mokka from this year’s top ten – the only one of its kind to appear on the list. It might not be the first crossover (sorry, Nissan), but in the space of a decade, the Qashqai has become the brand generic. Subjectively, it’s no longer the best in class. 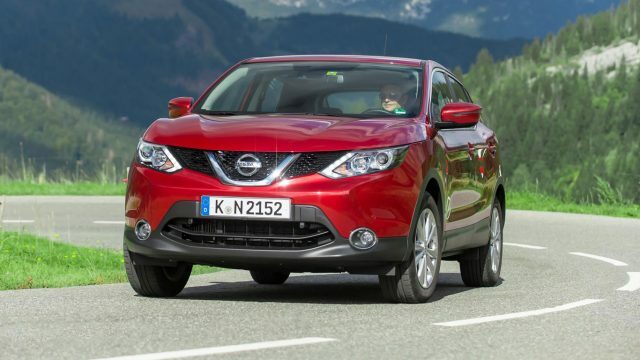 We’d consider the likes of the SEAT Ateca, Hyundai Tucson and Kia Sportage before the Qashqai. Come next year, it’ll also have the new Mazda CX-5 to contend with. A top four finish puts the Golf in the same position it achieved in 2015. But read behind the lines and you’ll discover that the 69,492 registrations recorded in 2016 is around 4,000 short of 2015’s total. “Realistically, we’d probably be swayed at the last minute by the Golf R and its passenger-carrying and greasy-road tackling abilities over a Clubsport S. Alternatively, if it’s a track car you’re after, £33,995 (before options) buys you a myriad of more focussed possibilities. Wow. 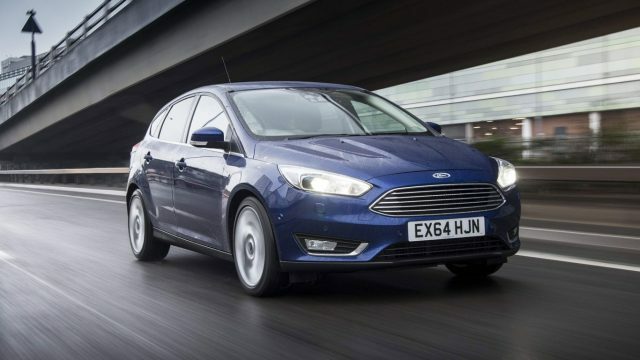 If you thought the Golf had a bad year, the Ford Focus has fallen well short of its 2015 total of 83,816 registrations. “Everybody loves a fast Ford. And while the Focus ST-Line isn’t technically, um, fast, it looks the part. For many, that will be reason enough to buy one. In 2015, some 92,077 Corsas were registered in the UK, so Vauxhall’s most popular model fell well short in 2016. Frankly, it’s been a miserable year for the cars in the top four. Which is a tad unfair on the Vauxhall Corsa, as the current version is streets ahead of its predecessors. 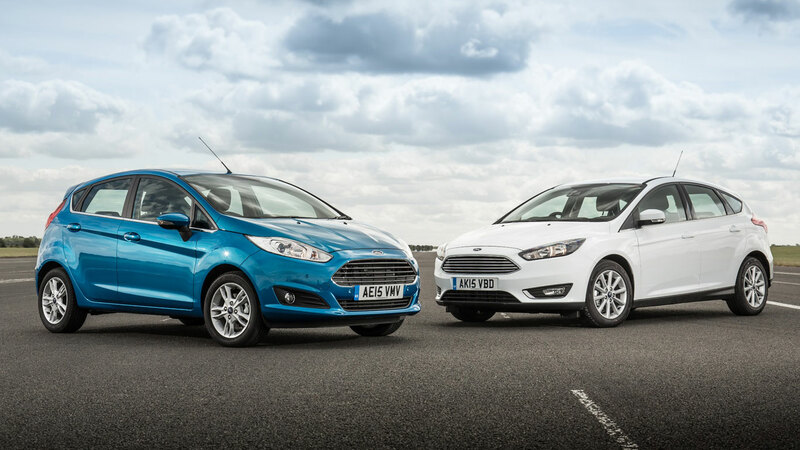 The 1.0-litre turbocharged engine is a peach, while the interior is a league above the cabin you’ll find in the Fiesta. 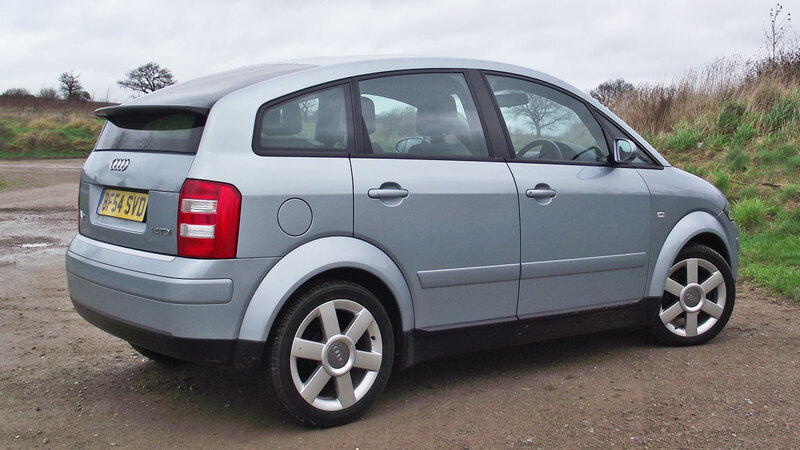 You’ll also discover that the supermini has some rather grown-up features. 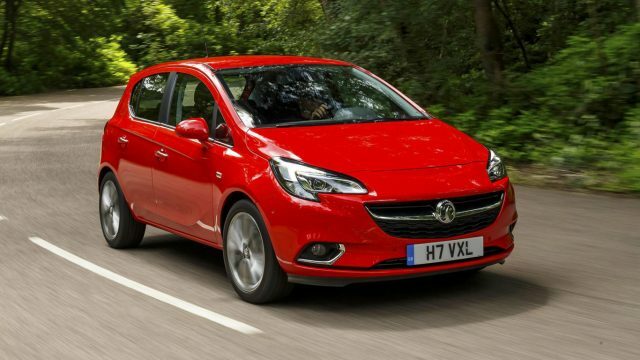 “The new Vauxhall Corsa is a very likeable car. 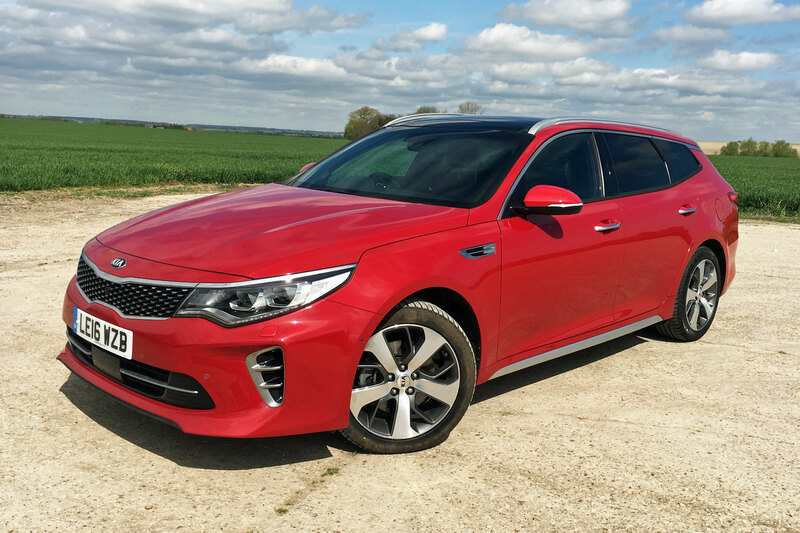 We were worried at first that it’d be too similar to its predecessor, and certainly a bit more on the design front would have been welcome, but to drive it feels all-new. No prizes for guessing the best-selling car of 2016. It is, of course, the Infiniti QX30. No wait, not that, it’s the Ford Fiesta. 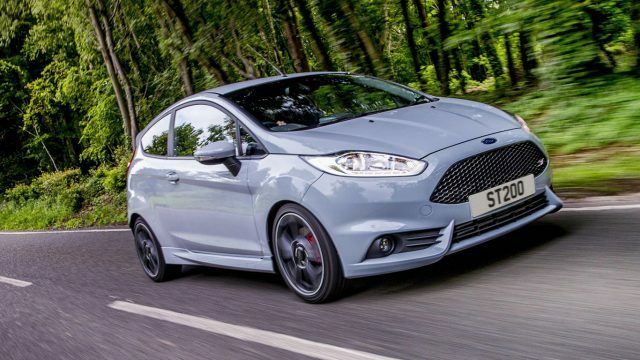 “We’ll make no bones about it – we’re huge fans of the Fiesta ST200. We nearly stopped off at a Ford dealer on the way home, that’s how much we enjoyed driving it.